USA Triathlon has renewed its partnership with Ashworth Awards, a leading manufacturer and supplier of custom awards, trophies and medallions, through 2022. The company has served as an Official Awards Partner of USA Triathlon since 2013. 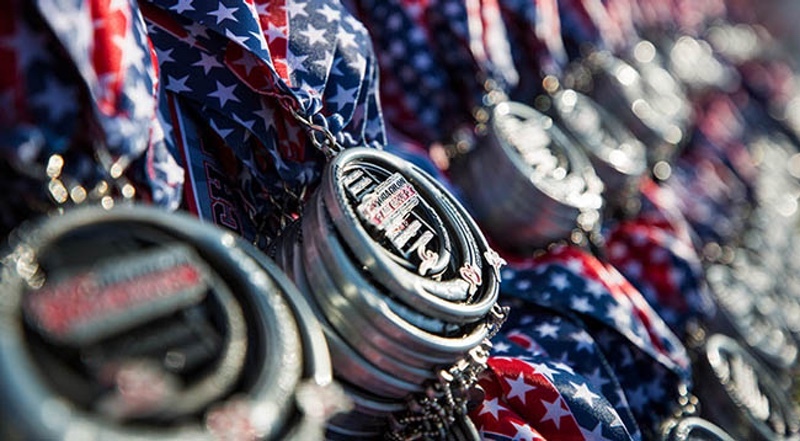 Ashworth Awards will continue to provide awards and finisher medals to participants at USA Triathlon’s four owned National Championships: Duathlon, Collegiate Club & High School, Youth & Junior and Age Group (Sprint and Olympic-distance). The company will also produce awards for select non-owned USA Triathlon National Championships and regional events. Ashworth Awards has provided awards for some of the most prestigious endurance races in the world, including the IRONMAN World Championship and the Boston Marathon. Its partners also include US Figure Skating, Challenged Athletes Foundation (CAF), the American Trail Running Association, Running USA, Girls on the Run and the Road Runners Club of America.